How could a Chiropractor help? See if the Osteopath can help. As the weather gets warmer and the garden starts calling we thought you may appreciate a few little tips to keep you fit and healthy whilst you work outdoors. Follow these helpful hints and you will stay pain free and be able to sit back in comfort and enjoy gazing at your efforts. 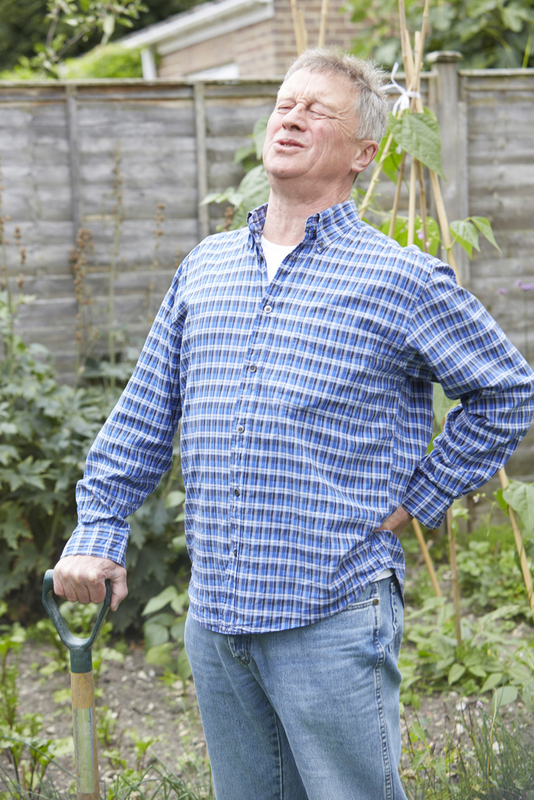 If you reach to prune or get a weed this places massive pressure on your spine and muscles and is likely to lead to muscle strains. Make sure you are as close to the plants as you can be. If you feel any pain always stop and seek advice. At Attend2health we offer a free 15 minute chat so if you have any concerns pop in and see if we can help. Call 01763 878087 to book your chat today! As part of Chiropractic Awareness Week (11 – 16 April) Dr Louise Hampton from Attend2health is urging workers to do more to protect their backs, both in the office and at home. New research from the British Chiropractic Association (BCA) reveals that almost a third (32%) of workers in the East of England admit to taking no proactive measures to help prevent back or neck pain, more than any other region in the UK. Despite this almost a fifth (18%) of people in the region who have suffered from back or neck pain say work can trigger it, and 41% have had to take time off work because of their pain. The BCA found that over four in ten (43%) of workers in the East of England who have suffered from back or neck pain said that sitting in the same position whilst working for long periods of time contributes to their pain. 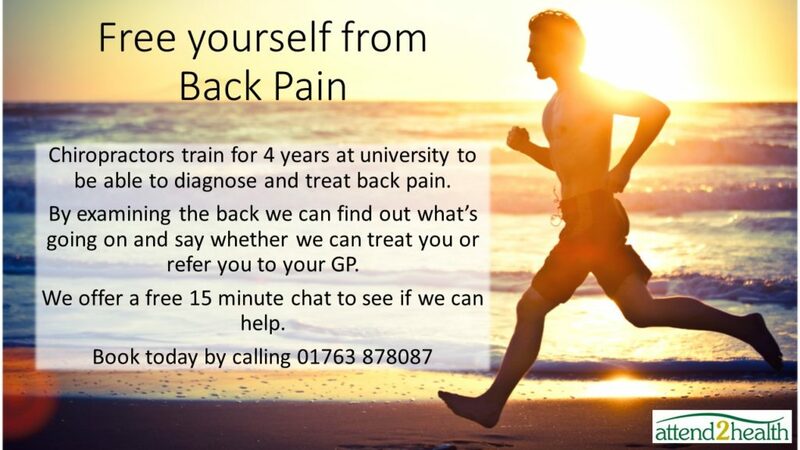 Throughout this week we shall be posting tips on how you can help yourself keep your back in tip top condition. Attend2health are very proud to announce we have been awarded the Patient Partnership Quality Mark (PPQM) by The Royal College of Chiropractors. The award was announced at a ceremony in London on 27th January by the Chair of the Royal College’s Lay Partnership Group, Mr Hew Helps. 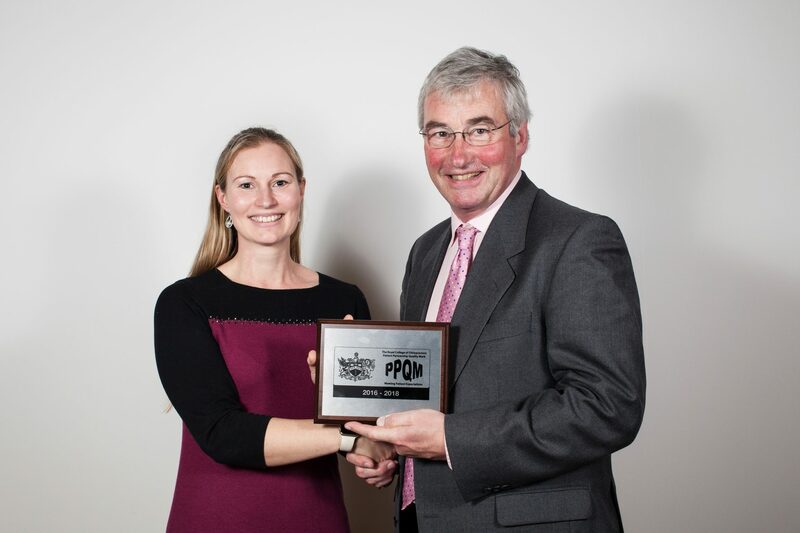 Clinic owner Dr Louise Hampton is pictured receiving the award from the Chair Mr Hew Helps. Have you ever wondered what the difference is between a treatment from a Chiropractor, Physiotherapist or an Osteopath? Would you like to find out if any of our treatments would be beneficial to you? Are you interested in what we do here at Attend2health? If the answer to any of these questions is yes then please call us on 01763 87 80 87 or pop in to the clinic at 58 High Street, Buntingford and book a 15 Minute free consultation with any of our practitioners to find the answer. We are always happy to welcome new patients or catch up with existing ones. 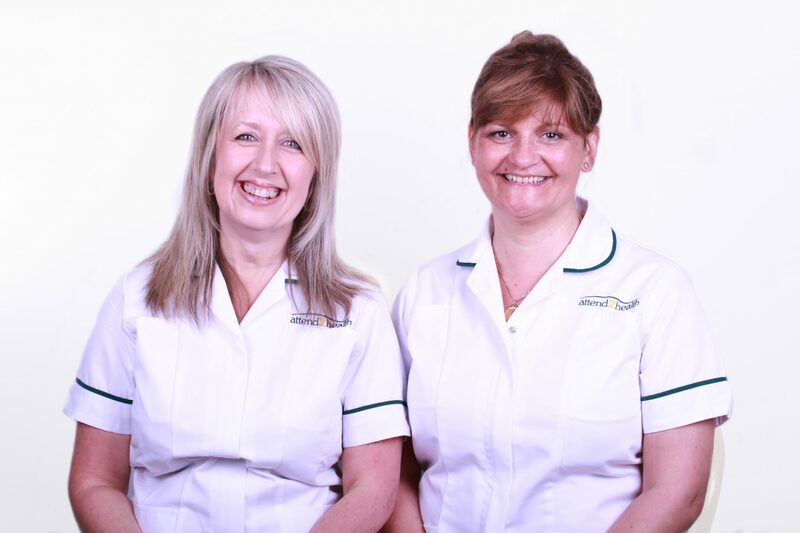 We offer a range of treatments including Sports Massage, Reflexology, Acupuncture and Podiatry along with Strength and Conditioning Classes and help and advice from our Nutritionist. As a special thank you to any of our existing patients we offer £10 off a treatment when a recommendation from you results in a New Patient Appointment. Call in or ring today, we look forward to hearing from you. We are pleased to welcome Ginelle Kay to Attend2health from Thursday 23rd October 2014. 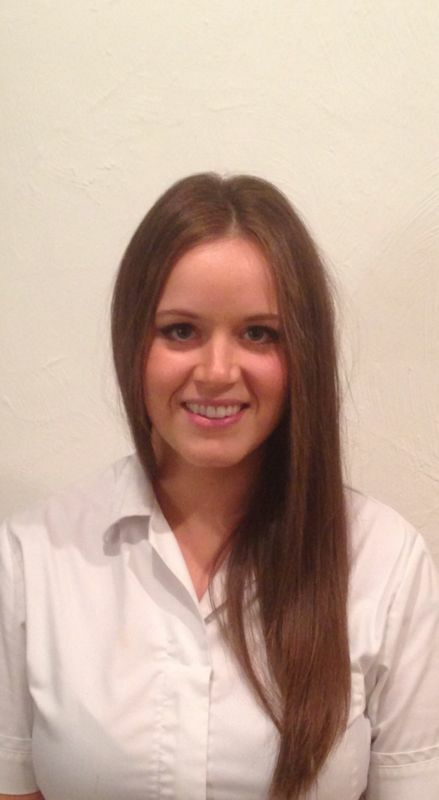 Ginelle will be replacing Sam Bloomfield and will be available to treat both new and returning patients on Thursdays between 10.30am and 6pm. 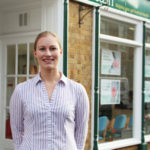 Please call in to the clinic at 58 High Street, Buntingford to book an appointment with Ginelle or call us on 01763 87 80 87 and we will be happy to help you. We take this opportunity to thank Sam for all his help over his time with us at Attend2health and at the same time offer a very warm welcome to Ginelle.